Pursuit of nano-standard technology exceeds existing machining techniques. We equipped with exclusive technology for machining hard-to-cut materials, such as silicon carbide, ceramic material, and so on；for mirrored surface grinding of aspherical or curved shape. 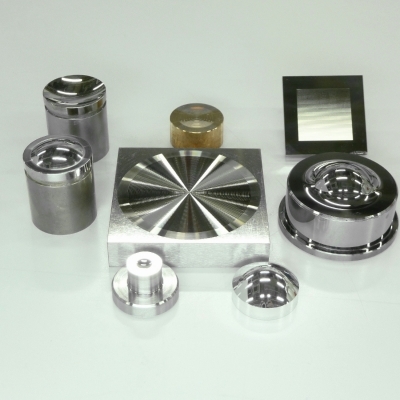 Utilizing complex machines and grinding centers, we manufacture plenty of high precision components and parts. 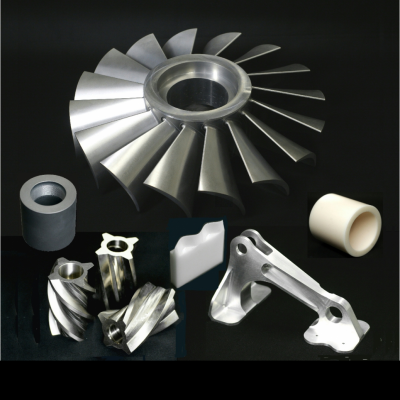 For example, aircraft parts reach JISQ9100 requirements； and quenching, grinding take essential roles in manufacturing machinery. High quality and precision machining of micrometer standard is our expertise. 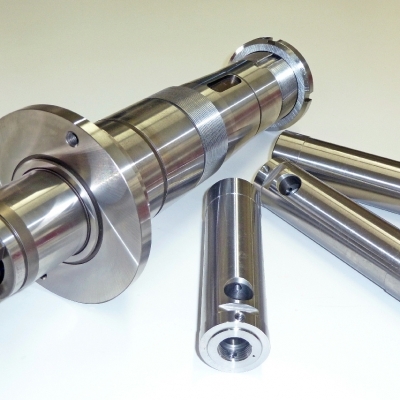 Spindle, a variety of spindle components and parts, housing, and so on. From materials procurement, machining, quenching, to grinding, by consistent one-stop production, we promptly deliver products to clients.